While in the process of attempting to recreate real-life defensive shooting scenarios for our learning pleasure, I thought back to some training I received about a year ago. I was lucky enough to be instructed on the running of a simulator system, by first "living" the simulations myself. The system I speak of, is one of the most realistic training devices available and belongs to Sandy Springs Police Department in North West Georgia. 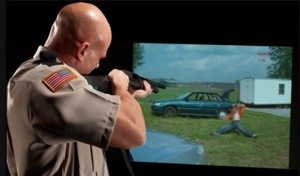 It is Meggitt's "FATS" or, Firearms Training Simulator and it is capable of recreating almost every situation a officer might encounter, including returned fire. 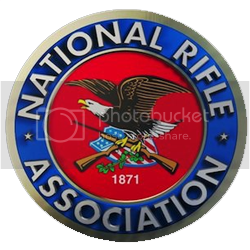 However, it can also make a great instructional tool for anyone considering a gun for self defense.